RSG Consulting is designed to help people with their goals in mobility, ridesharing and transportation. Large corporations, startups, municipalities, researchers, and not-for-profits have all retained the help of the RSG team to gain insight into the lives of workers in the gig economy, de-risk new products or business units, and validate hypotheses. 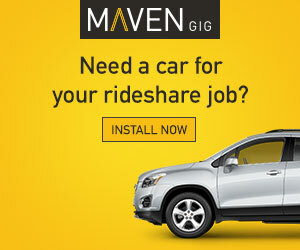 We have access to tens of thousands of rideshare and delivery drivers, scooter chargers, and other workers in the contractor economy. With knowledge gained from 15+ years of combined experience, our team will coach you through your business ideas and help you get answers to your questions quickly and at lower cost than through MVP testing. We’ve been a part of successful companies and seen why others have failed. We’ll help keep you in the first group. We’ve been through both successful and failed companies–let us keep you in the first group. 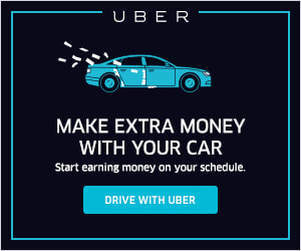 Custom survey of gig workers–if you need insights from real drivers, the best place to go is Uber/Lyft. If they are not willing to share their data and driver(-partner)s with you, then we think we are the next-best, with a loyal readership of 75k to sample from. We’ll provide insights into the findings for you and present you with clear action items and risk areas to avoid. Call with Harry or Tom–if you have general questions about the industry, where it’s going, and how your organization fits, we can talk. 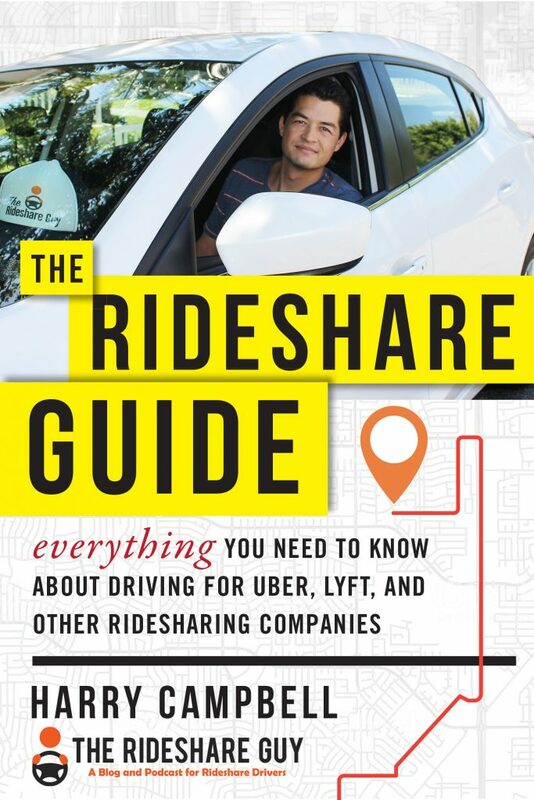 Harry is the Rideshare Guy, and has been the main thought-leader in the space since its inception. Tom was on the Lyft launch team in LA, and now consults full-time. Purchase a 1-hour call with Harry here. New product testing and validation–don’t risk your new product, or your budget, before having us kick the proverbial tires. We’ll do a deep-dive into your product/service and deliver suggestions, changes, and comments. 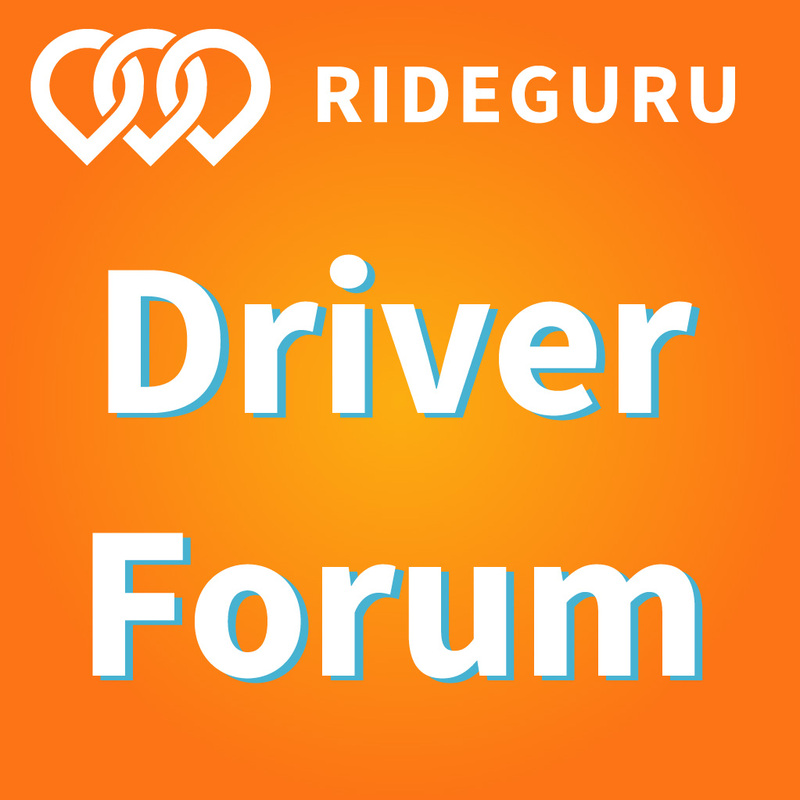 Harry Campbell is The Rideshare Guy. A rocket scientist by training, Harry left Boeing to found The Rideshare Guy and build a community for drivers as Uber and Lyft were taking off. Since then, Harry has become the #1 authority in the space and a representative of gig-economy workers. Harry is one of the few people in the industry who’s driven for Uber and also interviewed their CEO. He’s also been featured in top publications including The New York Times, Forbes, The Los Angeles Times, and Motor Trend. Harry lives in LA with his wife and son. He’s recently installed solar panels on his home and enjoys occasional time totally off the grid. Tom Mourmouras has been in the mobility and ridesharing space for seven years. After two years in finance, he moved to TrueCar, Evercar, and Lyft, where he was on the 3-person team that introduced ridesharing to the community here in LA. In 2017, he founded his consulting company, Naxos Mobility. Tom is currently consulting for FarePilot, Shell Cleanport, and The Rideshare Guy. In his free time, Tom lets loose at UCLA Anderson.